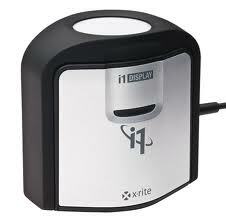 I1 Display upgraded (3 PRO) Colorimeter - Revised 9 Feb 2018Officially known as the i1 Display Pro III, by any definition X-Rites new Display 3 colorimeter is a disruptive technology.In many ways, it is not useful to think of the Display 3 as simply a successor to the Display 2, which has been the dominant affordable colorimeter on the market for several years. 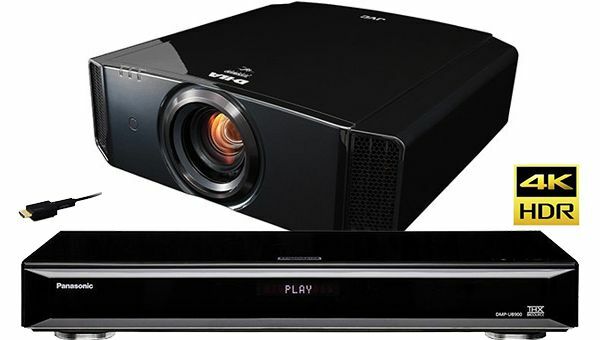 JVC DLA-X5000 Projector offer1 x X5000 (2D) Projector (black of white) updated to latest firmware + Rec.2020 profile added + Calibrated low and high modes)1 x Panasonic UB900 4k BluRay Player1 x 12. Did you know that our diverse screens come in a multitude of different screen types i.e. Why buy a Lumagen Radiance Video Processor? 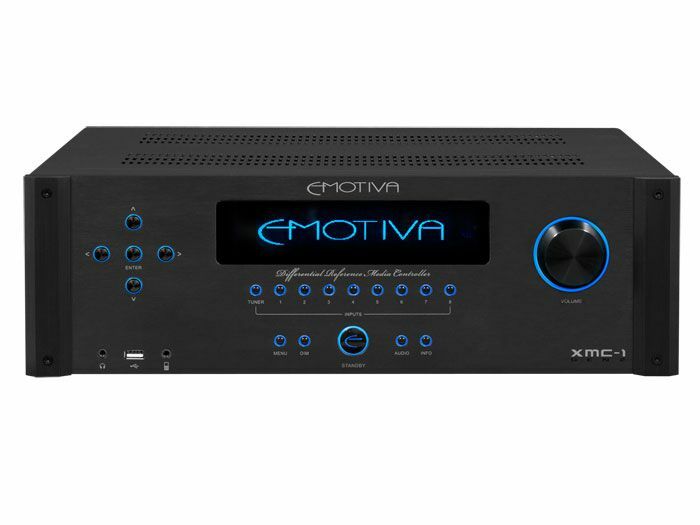 People often ask why you would buy a video processor now, especially on the brink of 4K source material arriving, but now is just as good a time as previously, so below we look at some of the reasons you may want to consider a Lumagen Radiance.It is a long time investment, and will often outlast many displays, so they may not be as expensive in real terms as you initially think. We are going to use this page to keep you all updated on the special offers on which we may be running at any one time.We have started some special offers on selected products which can be seen below:OPPOWe have added some great packages, with selected products with savings of upto £550 on some of the deals. This page displays the latest OPPO player firmware for the BDP-103, BDP-105, BDP-103D & BDP-105D that has been tested and confirmed working with the DIMMER - DIMMER - DIMMMER - MUTE sequence Multizone modification.If you update to player firmware that has not been confirmed and tested and the Multizone functionality is disabled, Kalibrate will not be held responsible and your warranty on the multizone capability will be invalidated.